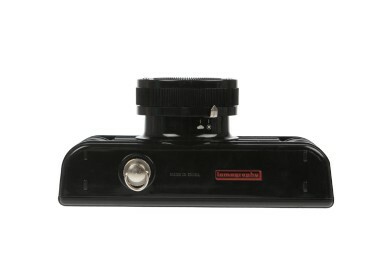 Experiment with the world's first panoramic wide-angle 35mm camera dedicated to sprockets. 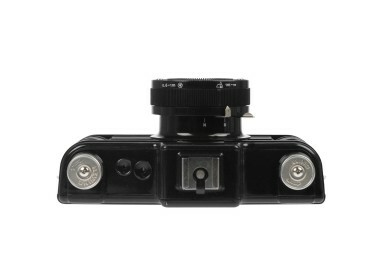 This camera is so easy-peasy. A real point-and-click adventurer, a good companion for every hiking tour. And it's also sturdy enough to withstand a little rough handling. Nothing screams analogue like sprocket dotted snaps. 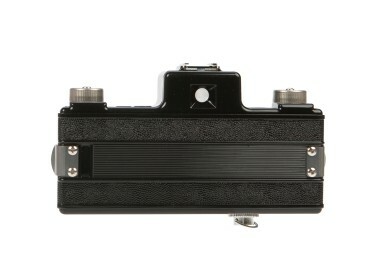 Let the Sprocket Rocket pepper your shots in gorgeous perforations across the entirety of 35 mm film. Use the rewind knobs to remix your memories with multiple exposures, and blend together panoramas to creative brilliant long frames. 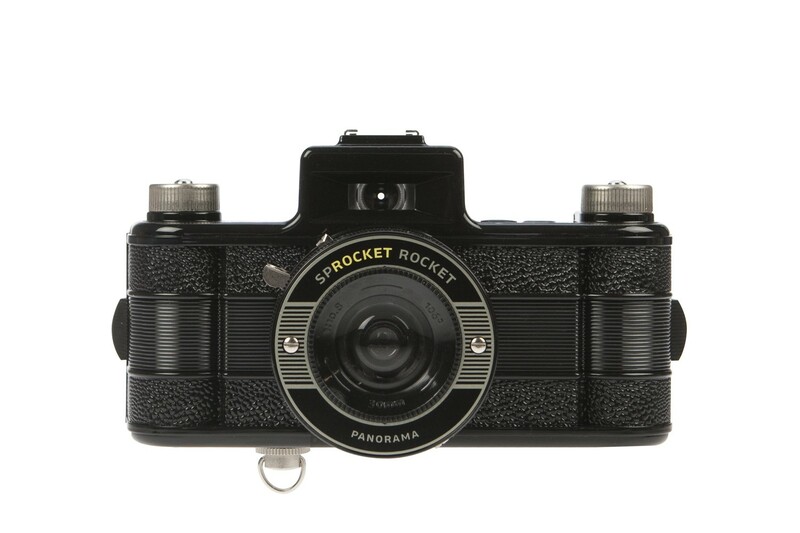 With its unique 1:3 panoramic aspect ratio, wide 30 mm focal length, and impressive 106° field of view, the Sprocket Rocket is made to capture the bigger picture. 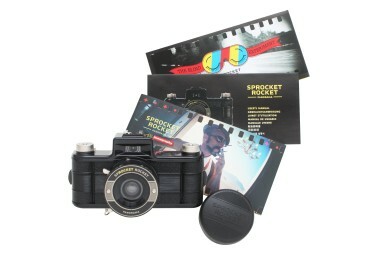 Launch yourself into a new Lomographic experience with the astounding Sprocket Rocket. 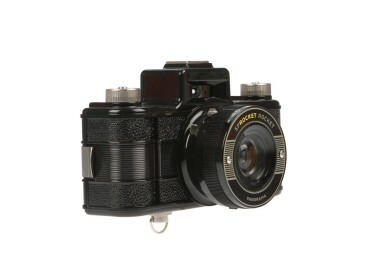 This 35mm compact camera boasts a super-wide angle lens for panoramas and is the first analogue camera to be fitted with a reverse gear, allowing you to rewind and remix your photos! 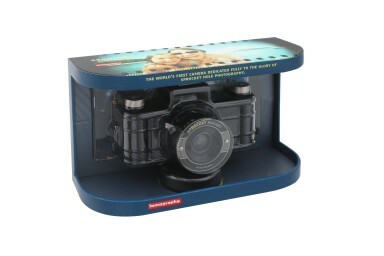 Get photos with an unmistakably analogue look by exposing the sprocket holes.